A lot has changed since Beckham joined the league six years ago. With his departure imminent, Tim Carr looks back. 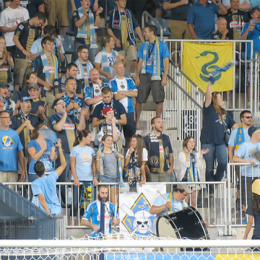 Yes, the Union season drifts to an ignominious end. Yet the young lads are playing it out loud and proud. 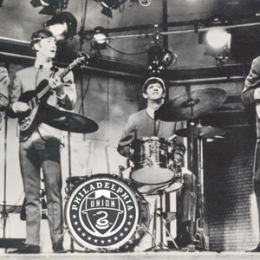 As in music, there are supergroups in soccer. But big names don’t guarantee chemistry. 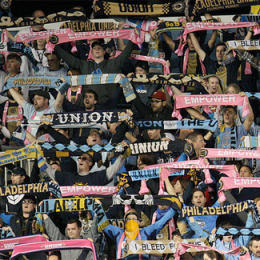 Some see the Union’s third season as a failure. 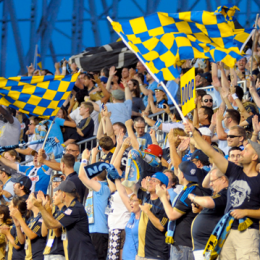 But Tim Carr thinks the tough season has only brought Union fans closer together. It’s been a tough season but not one without some great moments. 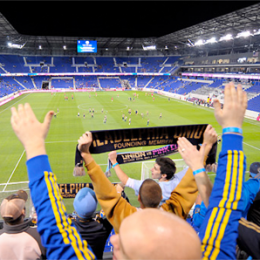 For one Union supporter, these include starting the season in the River End. The year started, and appears to be ending, in abject failure for the Union but that does not equal (or allow) failure by us fans. 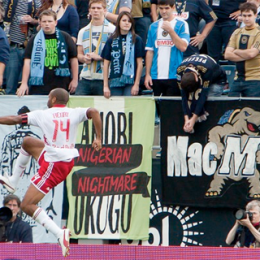 What do you do when you have a nightmare that your favorite Union player is leaving the club? One fan talks about the joys of traveling into someone else’s house and giving them hell. 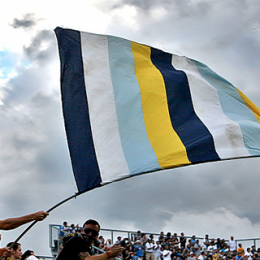 He may not make the best house guest, but it’s a recipe for great soccer fandom.